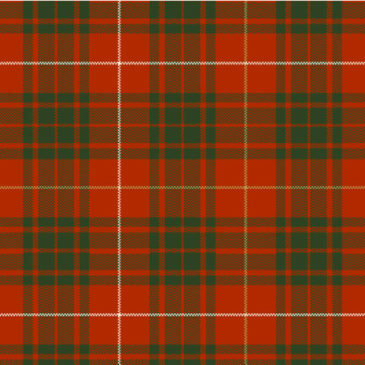 The Buchanan clan has been grounded in the shores of Loch Lomond since 1225 with the clergyman Sir Absalon of Buchanan for his services against the Danes. 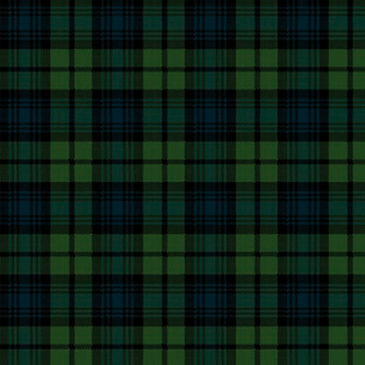 It is also said, that the founder of the Buchanan clan was Anselan Buey O’Kyan, son of O’Kyan, the King of Ulster who left his native Ireland taking refuge in Scotland against the Danes around 1016. 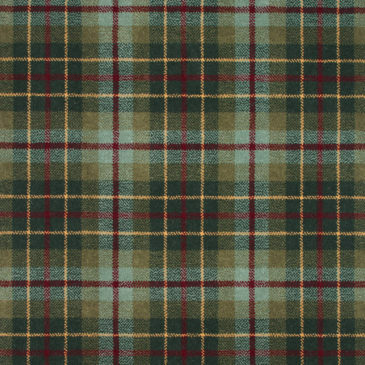 The Buchanan Ancient tartan contains a bright mix of red, green, and yellow with black. 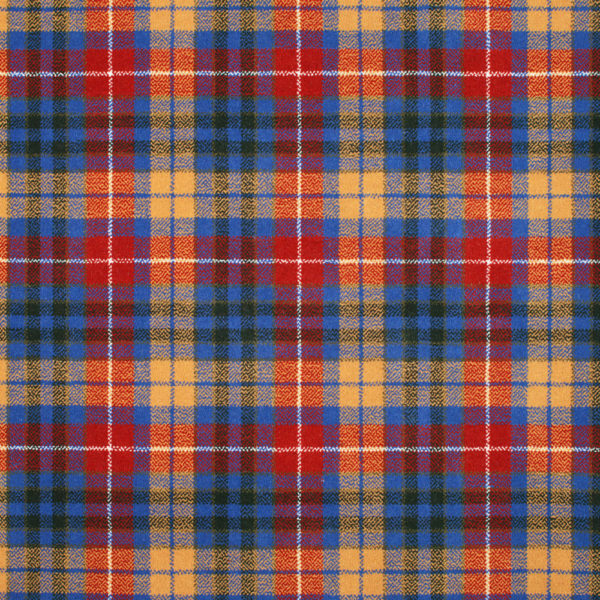 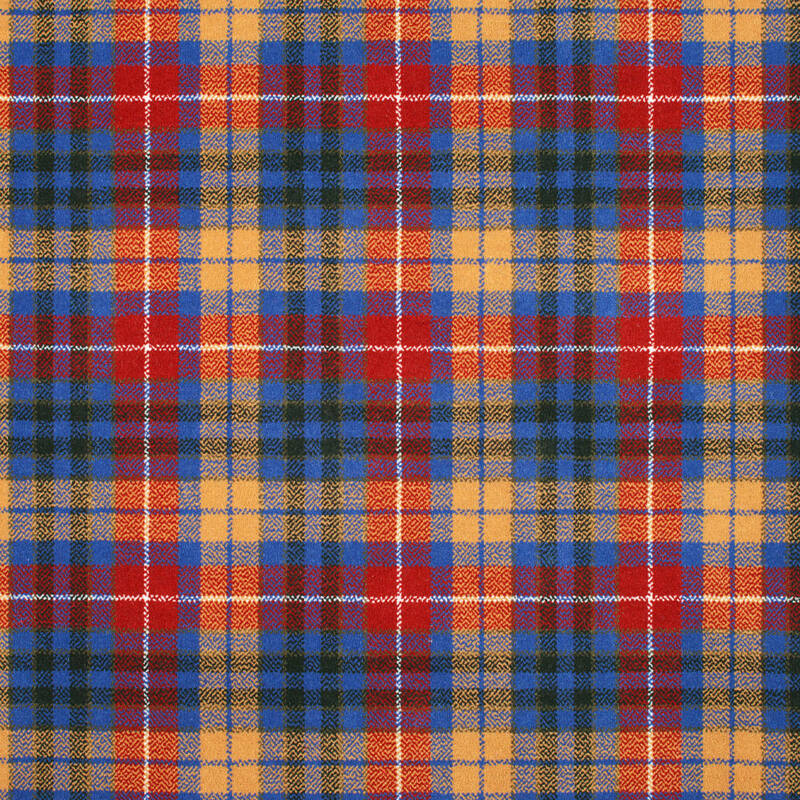 There are several different tartans associated with Buchanan in a range of colours and shades ( Ancient, Hunting, Weathered, and Hunting) which are available in our range or carpets and rugs.